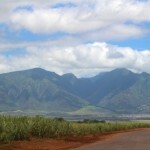 The Outlets of Maui. Courtesy photos. Maui’s unemployment rate for December dipped to 4.6%, down slightly from the same time last year, according to new data released by the state Department of Labor and Industrial Relations. 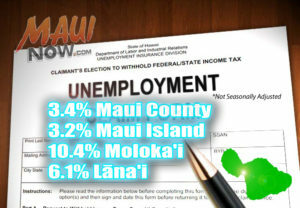 Maui Mayor Alan Arakawa says the unemployment rate is the lowest it’s been on Maui since 2008. “We know our economy is slowly but surely improving and this dip in our unemployment rate is just further evidence that the impacts that we’re having and the improvement of the economy. 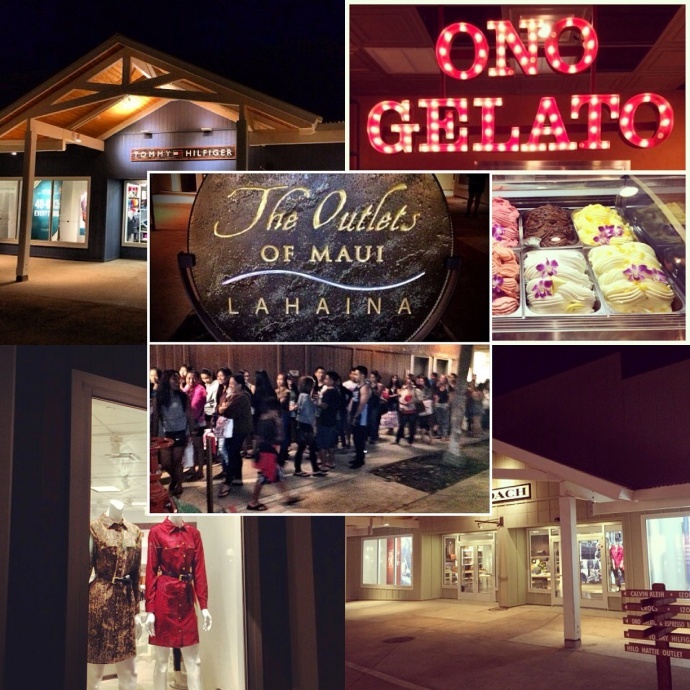 I do want to say that the outlet malls in Lahaina are creating a tremendous employment opportunity for literally thousands of people,” said Mayor Arakawa in an exclusive interview. The mayor said other areas coming up like Target, Walgreens, Foodland and Rock & Brews will all add to the island’s employment figures. 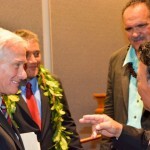 “These expanding businesses are requiring more and more employees, so it’s good news as far as the economy [ ] becoming much more stable and growing,” said Mayor Arakawa. 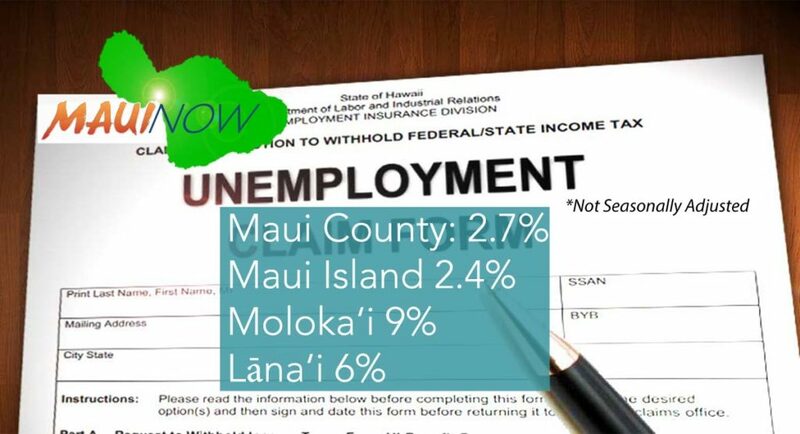 The island of Lanai had a 4.8% unemployment rate, while Molokai’s rate remained the highest in the state at 7.7%, according to the Department of Labor and Industrial Relations. Statewide, the department reports a slight increase in the seasonally adjusted unemployment rate for the state to 4.5%, with the largest increase in employment reported in the hospitality and leisure sector, which added 4,700 jobs.